The Buryat are thought to be descended from Mongols who moved north to escape the rule of the Mongol empire, as there is a similarity of features and language. Today the Buryat have incorporated Mongolian, Tibetan, and Chinese elements into their own culture. Russians arrived in Siberia in the 17th century and did little to destroy the culture until the 20th century, when Communism was introduced. A large percentage of Buryat live in the lowlands along the Russia-Mongolia border. This area is called the Republic of Buryatia, an autonomous region within the Russian Federation. The Buryat traditionally have been nomadic herdsman. The Western Buryats have largely abandoned this lifestyle though, and have settled into permanent villages, learning farming from the Russians. 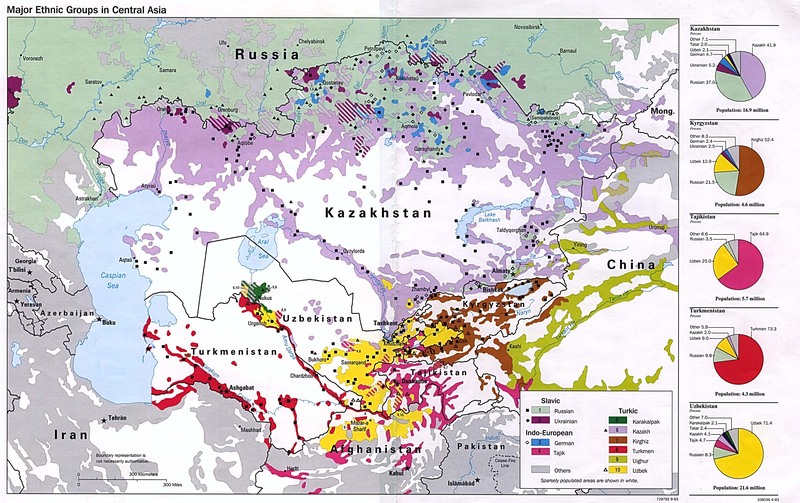 The Eastern Buryats remain cattle herders. Large herds of cattle, horses, reindeer, pigs, sheep, goats, and camels are moved several times a year because of the seasons of short, hot summers and long, harsh winters. A family may live in four or five different permanent houses each year, often resembling the traditional round felt tents or yurts. Like other Mongolian peoples, Buryat eat mainly mutton, airag (fermented mare's milk), yoghurt and cheese, sausages, and a flour dough cooked in butter. Once they ate with fingers or chopsticks, but today they eat with Western tableware. Much of the area where the Buryat live is covered with forest, and many work in the lumber industry. Each family prepares mountainous heap of logs, as homes are heated by a central wood stove which is also used in cooking. Coal is another source of energy used in the region. Remote mountain villages may lack plumbing and other utilities. The capital, Ulan-Ude, is an industrial center. It is home to a large meat-packing plant, railroad car shop, glass factory, power plants, and flour mill. Many Buryat that work in the city are highly educated, and they excel in the fields of science, medicine, teaching, engineering, business, and government. Ulan-Ude is also a cultural center in Siberia. There are five popular theatres, a philharmonic, and several museums. Today, colorful native clothing of bright blue, red, green, and orange silks and brocades is only used for festivals, and standard Western clothing is worn, including shawls and felt hats. 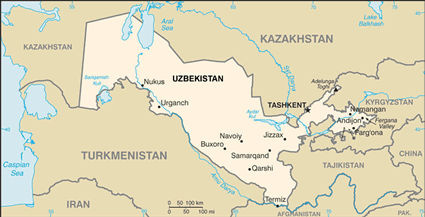 Buryat society was founded on the clan or lineage, and a man's home, his political position, inheritance, and status were largely determined by his clan membership. Traditionally, marriages were arranged by parents, forming alliances between clans, since members could not marry within their own lineage. A bride could also be obtained by abduction, with or without her consent. Today, most marriages are initiated by the couples themselves. The Buryat love music, folk dances, chess, and sporting events. In 1818, the first Protestant missionary began work among the Buryat. The work lasted 22 years. After that time, the laborers were few. The Buryat are now Siberia's largest Buddhist group. Those residing east of Lake Baikal are devout followers of the Dalai Lama. They are "lamanistic" Buddhists, although they include some aspects of their old Shamanistic heritage. They have much more of an Asian influence. The Buryat west of Lake Baikal have had more of a Russian influence. They practice a primarily Shamanistic religion called Burkhanism. There is a preoccupation with the spirit world, and monks and lamas are called upon to alleviate evil spirits through divination and oracles, sorcery, mediums, and astrology. Ways to obtain merit involve spinning prayer wheels, reciting mantras, and daily walks around shrines. In a Tibetan Buddhist "scapegoat ritual," the sins and misfortunes of one individual or community are placed upon an image of dough, which is then thrown away in some wild or uninhabited area. Occasionally a domestic animal (often a goat) is selected, symbolically laden with guilt, and sent out to be killed by whoever finds it. This analogy is a cultural bridge that can be used to introduce the Lamb of God who takes away the sins of the world. There is a desperate need for a current, up to date translation of the New Testament in the Buriat language. The Gospel books of John and Mark are waiting to be printed. There is only one known church among the Buryat. So many more need to know that God loves them. 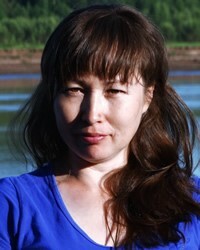 * Pray for the conversion of intellectual Buryats in the capital of Ulan-Ude. * Pray that resistance to the Gospel will be broken down. * Pray for the those involved in the translation of the New Testament into the Buriat language.View Buriat, Russian in all countries.